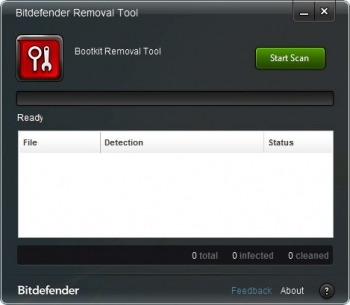 Bitdefender Rootkit Remover 1.0 is a easy tool for dealing with known rootkits. 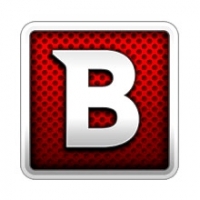 Bitdefender say it can currently remove Mebroot, all TDL families, Mayachok, Mybios, Plite, XPaj, Whistler, Alipop, Cpd, Fengd, Fips, Guntior, MBR Locker, Mebratix, Niwa, Ponreb, Ramnit, Stoned, Yoddos, Yurn, Zegost and Necurs. There's no need to install anything, and so no worries about conflicts with other security tools. Just download the program, click "Start Scan", and it should take care of everything else.